Dr. Brian Mech is a transformational business leader who has spent two decades in the ophthalmic medical technology space, and who has dedicated his career to mitigating the impact of visual impairment through disruptive, sight-restoring technology. 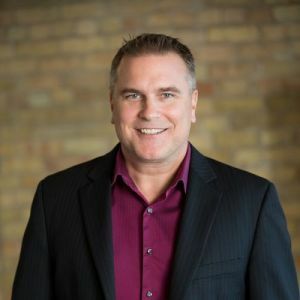 He joined eSight in April of 2015 and continues to lead the company through rapid growth, with revenue and headcount increasing by nearly 500% since his arrival. Currently named on over 40 patents, Dr. Mech received his Ph.D. in Materials Science from the University of Toronto in 1997, and an MBA from the Anderson School of Management at the University of California, Los Angeles in 2003. He is a lifelong advocate for better vision and better health, fascinated by the convergence of healthcare and consumer technology, and a proven builder of companies where people and culture combine to achieve extraordinary results.